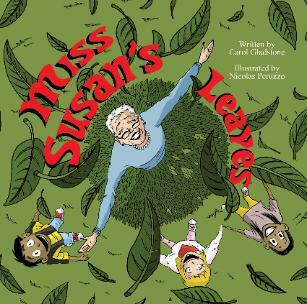 The children in Miss Susan’s neighborhood were very curious. The world is full of possibilities when the mind is open to them. 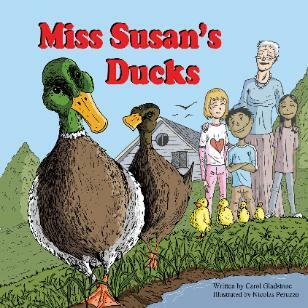 Miss Susan lived on a little pond where there were many ducks. story of kindness and survival.